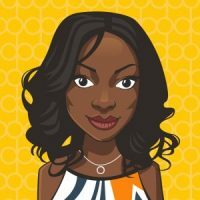 Eno is a certified GDPR Practitioner and experienced Data Protection Officer with a Master of Law (LLM) from University College London and a strong background as a business Consultant for Deloitte and BT. In recent years she has developed and diversified her specialism in Privacy and Data Protection. She is an excellent analyst and strategic thinker with a broad range of previous industry experience including International Commodity Trading, FMCG, Telecoms and Commercial Property. She is one of our Senior Data Protection officers and acts for a variety of large, complex clients in a variety of sectors both as an outsourced primary DPO and the lead on Impact Assessment and Consultancy projects.